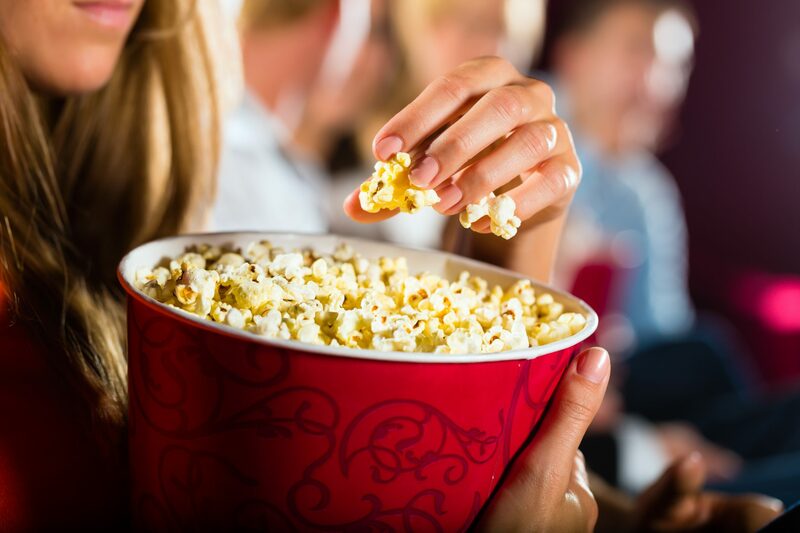 Watch last year’s blockbuster films on the big screen at the Main Library. Popcorn will be served as well! !